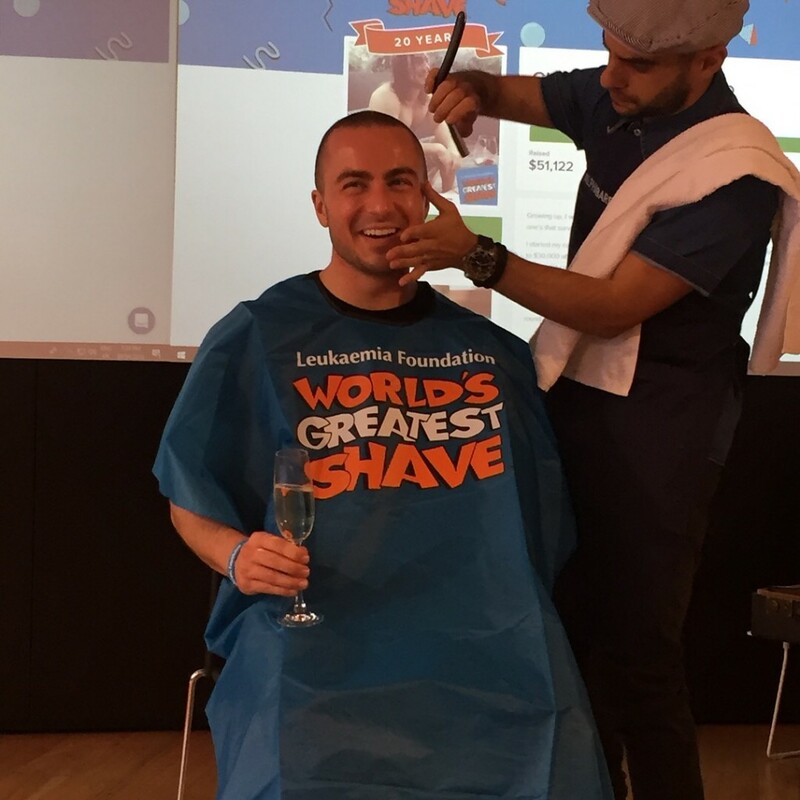 On the 30th of April we participated in ‘The world’s greatest shave’. 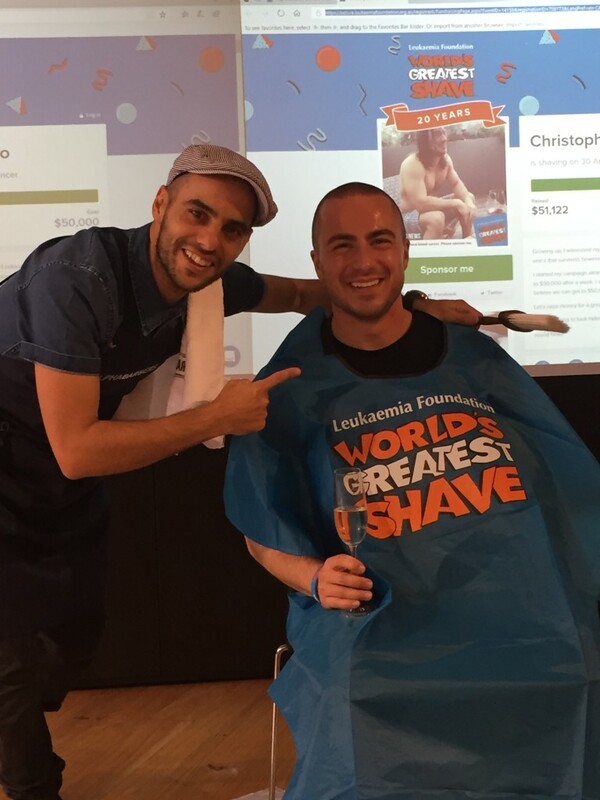 This year we supported Christopher Schiavello by flying to Sydney to give him a well-deserved clean shave after raising over $55,000 making him the top fundraiser for 2018. It was an absolute privileged to be invited to this event. We get much satisfaction participating in good causes, contact us if you have a fundraising event that require our services. © 2019 Alpha Barbers. | PHOTOGRAPHY & DESIGN BY CHRIATE. PHOTOGRAPHY & DESIGN BY CHRIATE.